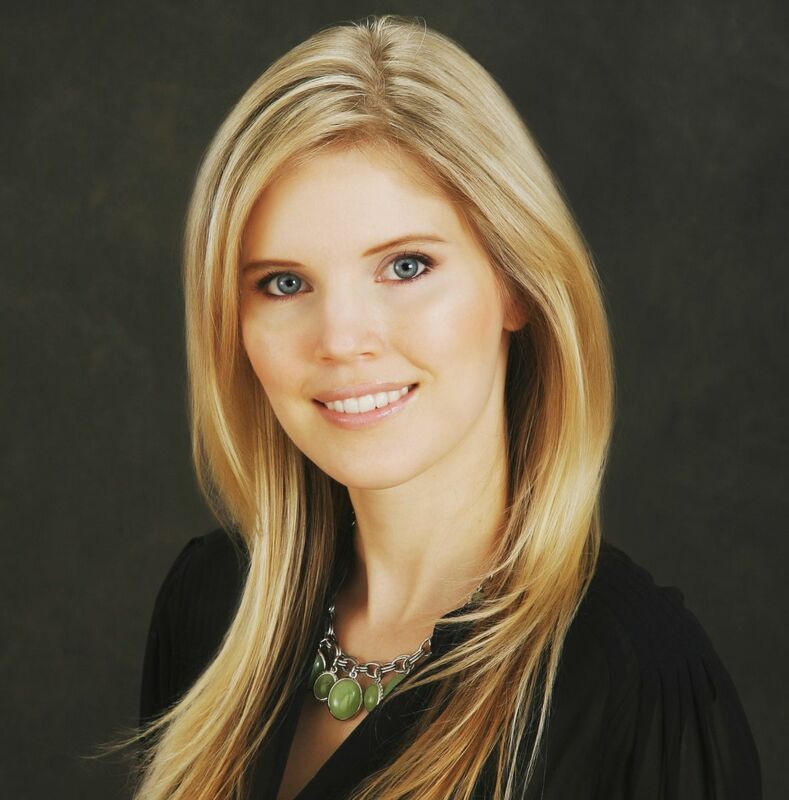 Dr. Alexandra Grob earned her Bachelor of Science in Human Biology from Michigan State University, and completed her medical school training at Nova Southeastern University in Fort Lauderdale, Florida. She then performed her Internship and Dermatology Residency through Michigan State University at Beaumont Health System. During her residency, Dr. Grob served as Chief Resident and Cosmetic Dermatology Training Coordinator. Dr. Grob is a Board Certified Dermatologist who is published in multiple medical journals and has lectured at national conferences. She is a member of the American Academy of Dermatology, and the American Osteopathic College of Dermatology. Dr. Grob takes pride in providing exceptional and personalized care to her patients. She specializes in general medical dermatology and cosmetic dermatology. Dr. Grob enjoys the artistry in enhancing one's natural beauty, and is skilled in using the latest techniques with Botox, Juvederm, and Voluma to restore a youthful and refreshed appearance, in addition to laser resurfacing and skin tightening. She also has a passion for treating acne, acne scars, psoriasis, hair loss, and skin cancer prevention and treatment. Dr. Grob treats patients of all ages, and is available in our Morristown, Mt Arlington and Bridgewater offices. To schedule an appointment with Dr. Grob, please call (973) 267-0300. If you prefer, you can request an appointment via email by clicking Appointment Request.